I hope the world of books has treated you all well this week?! Been a very quiet one for me, for some strange reason!! Hoping it isn't the start of a reading slump, but my reading head hasn't really been in top gear this week so I need to get back to devouring a book or two as often as I can!! So this post will be very short and sweet as there isn't much to discuss LOL!! 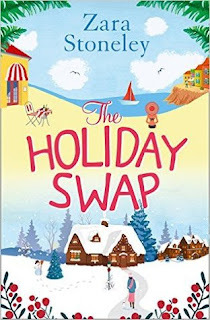 I had an ARC e-book from Harper Collins to read this week which was The Holiday Swap by Zara Stoneley which I have reviewed separately on here, and I really enjoyed escaping into that book! And with the grey skies I'm looking out on today, then I definitely feel like getting away from it all now!! 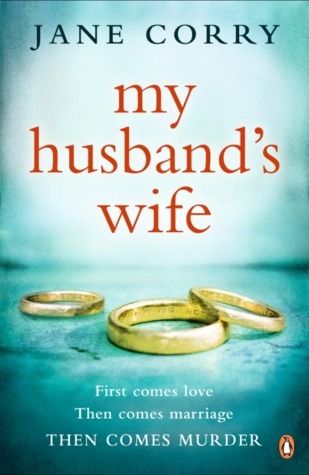 I've also been lent a book by my neighbour as she raced through it and thought I would love it too - so My Husband's Wife by Jane Corry is currently on my reading pile and have to say that it is a really gripping read and trying to work out where it is going to go is keeping my brain ticking over nicely! Anyone else read it?! Would love to know your thoughts! And from my own collection of paperbacks I finally got to finish The Girl With All The Gifts by M.R. Carey. I had extremely high hopes for this as I'd heard so many things and I did enjoy it, but have to say that it left me feeling a little flat! I'm not sure why it just didn't grab me as it should have done. 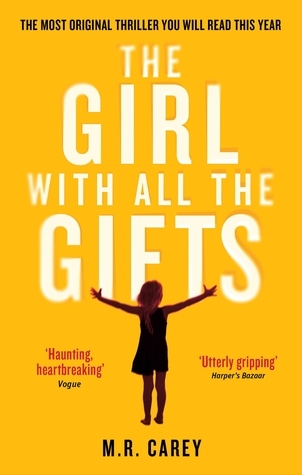 I felt my mind wandering the futher the book got after such a strong start and interesting scenario. Still a fascinating read though so glad to have finally found the time to read it and am looking forward to the film when that is released! So that is pretty much it! Weather forecast is looking a little poor for this weekend so hopefully that means extra reading time! !